Feb. 1, 2018 - Resolute Forest Products Inc. has announced the selection and appointment of Yves Laflamme as Resolute's new president and chief executive officer, and a member of the Board of Directors, succeeding Richard Garneau. The announcement of Mr. Garneau's retirement today coincides with the announcement of the company's fourth quarter and 2017 annual results. "The Resolute Board of Directors enthusiastically supports Yves Laflamme's selection, recognizing his good judgment and strong business acumen. Yves has a strong reputation in the industry, a well-refined focus on costs, and built teams that consistently deliver results. There is no better person to lead Resolute into the future," said Bradley P. Martin, chairman of the Board of Directors. "The choice of an internal candidate to succeed Richard Garneau is a credit to the internal talent developed by the company. Yves' appointment is also a reaffirmation of our strategic direction." "I am honoured to now lead Resolute as we take our next steps, further defining our collective future. We will build on the positive momentum, and continue to make Resolute a profitable and sustainable company," said Yves Laflamme. "Richard led by example, exemplified principled leadership, and built upon his knowledge with a commitment to life-long learning. We are very pleased that Richard has agreed to stay on in an advisory capacity working with me on specific mandates." Mr. Laflamme currently serves as senior vice-president of wood products, global procurement and information technology for Resolute. He is a 37-year veteran of the industry, as well as Resolute and its predecessor companies. Mr. Laflamme began his career in finance working at Donohue Inc.'s Saint-Félicien integrated pulp mill and wood products operations in 1981, and moved on to serve as controller for the company's integrated newsprint and wood products facilities in the Abitibi region of Quebec. Over the past 15 years, he held a series of successive roles as vice-president and senior vice-president, covering the overall wood products business, including both operations and sales, as well as the company's former recycling business. Over the past several years, Mr. Laflamme expanded his scope to also include a wide range of corporate support functions, including IT and global procurement, among others. In addition, he led a number of important mandates for the company, including M&A activity and enterprise resource planning (ERP), and has represented Resolute in major negotiations with governments. 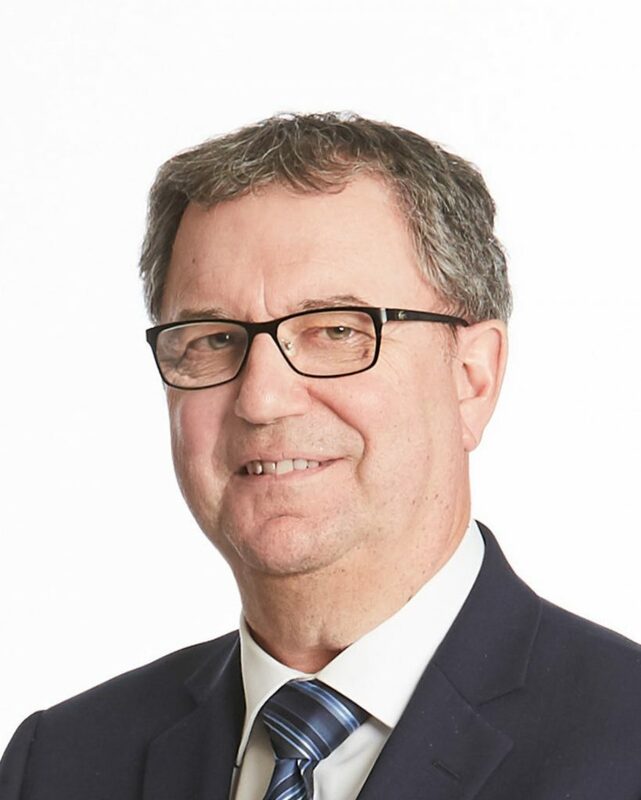 Mr. Laflamme currently serves as chairman of Resolute-LP Engineered Wood joint ventures, a Board member of Toundra Greenhouse, an executive team member of the Quebec Forest Industry Council, and is a past chairman of the Canadian Wood Council. He is a CPA (CMA), after pursuing his university education in administration and finance. Resolute Forest Products appoints Yves Laflamme as new president and chief executive officer of the company.